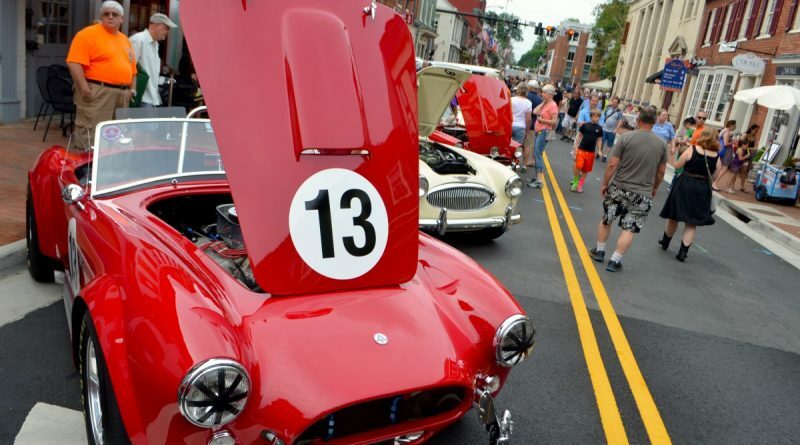 The 31st annual Leesburg Classic Car Show will cruise into downtown Leesburg on Saturday, June 3. Sponsored by Monroe Technology Center, the car show runs from 5-9 p.m. American Graffiti star Candy Clark will be the special guest for this year’s event. More than 200 classics, street rods, and muscle cars (1991 and older) will be on display, with proud owners on hand to answer questions. Individually hand-crafted trophies will be awarded to Best of Show, Mayor’s Choice and Merchants’ Choice. These trophies, designed and created by MTC students, are highly coveted works of art. 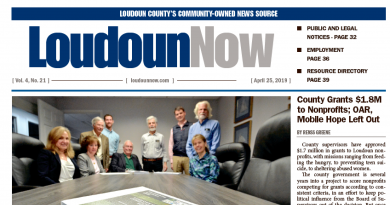 WINC FM will be broadcasting live from downtown Leesburg during the event. While this family-friendly event is free to guests, donations supporting the MTC are greatly appreciated. Proceeds benefit the school’s Graphic Communications and Auto Collision Repair programs. Downtown streets will close at 4 p.m. for car show staging. For more information, including how to register your vehicle for the show, go to lcps.org/mtc.